Where technology meets long time work ethic. 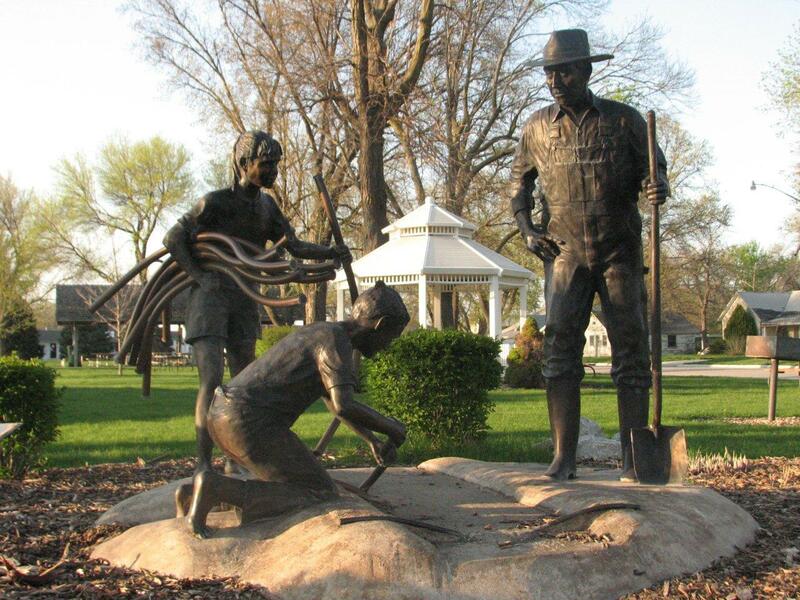 Since the beginning of the community in 1887, residents of Henderson have been known for their strong work ethic. In a time when many businesses are closing across the nation, businesses in Henderson continue to grow and new businesses have been opened. Currently there are more than 125 businesses in the community ranging from single-employee home based businesses to a 100+ employee health care facility. Henderson strives to be progressive when it comes to areas of economic growth. Working in Henderson also brings the best aspects of living in a small town to each resident with: zero commute time, a low cost of living and high community support. Henderson gives you the time, resources and community connections which can truly make you happy. It doesn’t hurt that Henderson is located just 3 miles away from Interstate 80 with quick access to larger cities. Whether you choose to be a business owner or work in our community, you’ll find that Henderson is a small town that offers the Good Life. Henderson and York County have a strong need for workers in specific industries. Careers can be found in professional services, health care, skilled trades, agriculture, manufacturing and retail to name a few. Don’t forget to look at the jobs that are available in Henderson. If you have an interest in becoming an owner of an area business or starting your own business, check out the available sites, buildings and businesses in Henderson and York County. Both buyers and sellers can access local business incentives to help complete the sales transaction. The Henderson Chamber of Commerce is a community and area-wide Chamber with members from several of the surrounding communities. The Henderson Chamber is a member of the Nebraska Chamber of Commerce and Industry.